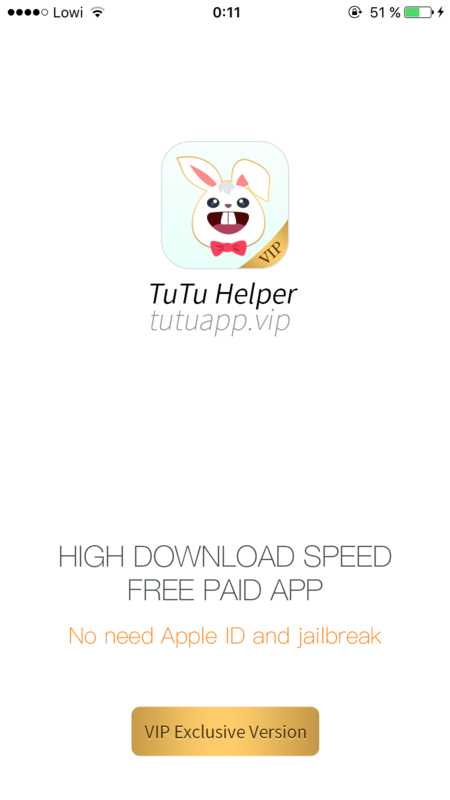 TutuVIP is the VIP version of TuTuApp (tutuapp.vip) This is the paid version, download to get hacked games and more. 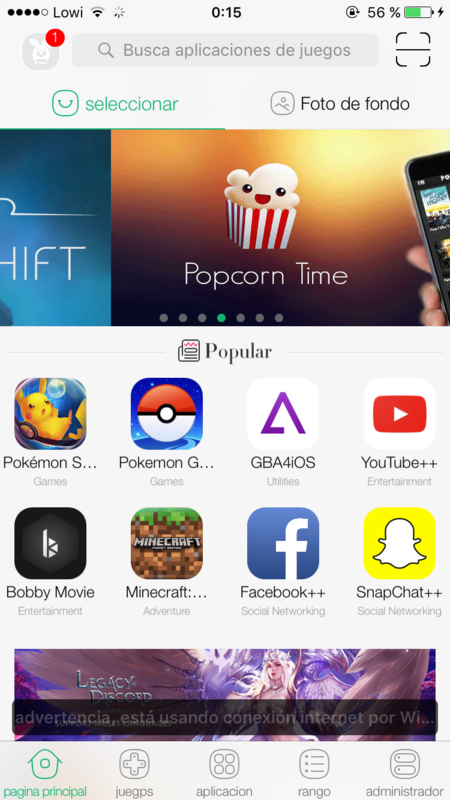 TutuVIP is like an appstore. Compatible with iPhone and iPod Touch and iPad. Requires iOS 7 or later.